But that’s all history now. 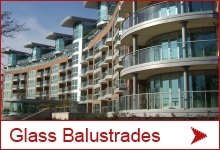 Balconette’s team of design engineers have worked tirelessly to create a pass through glass balustrade that effortlessly complements regular glass balustrading. 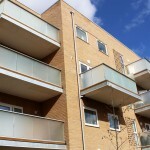 With frameless glass above handrail height, your balconies and balustrades will look slick and provide privacy, safety and protection from the elements without compromise. 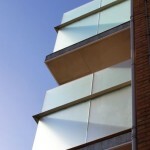 At last, projects that demand high impact aesthetics can find a solution that suits. 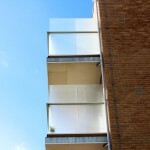 There’s no need for clunky posts or rails interrupting the flow of a building or obscuring a beautiful view. 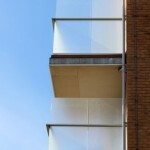 Despite its ground-breaking appearance, this unique pass through glass balustrade system works very simply. Instead of being supported by a network of angled rails and posts, it cuts straight through the aerofoil handrail. 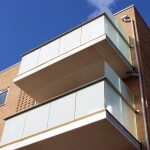 The 10mm thick, toughened and sanitised glass slices straight through the handrail and is secured in a clamp at the base. 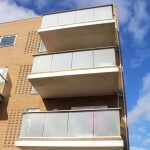 There is no need to secure the top of the screen with railings and no posts above handrail height. The stability of this method means you need fewer posts than a conventional tall glass screen; it’s simpler to fit and plan, and has dashing good looks. 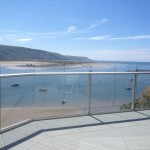 Your balcony or glass balustrade should complement your project and surroundings, it shouldn’t be a focus in your garden or on your balcony. 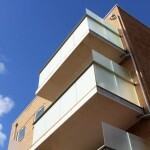 That’s why we’ve worked hard to create a screen that blends in seamlessly with our conventional glass balustrade system. 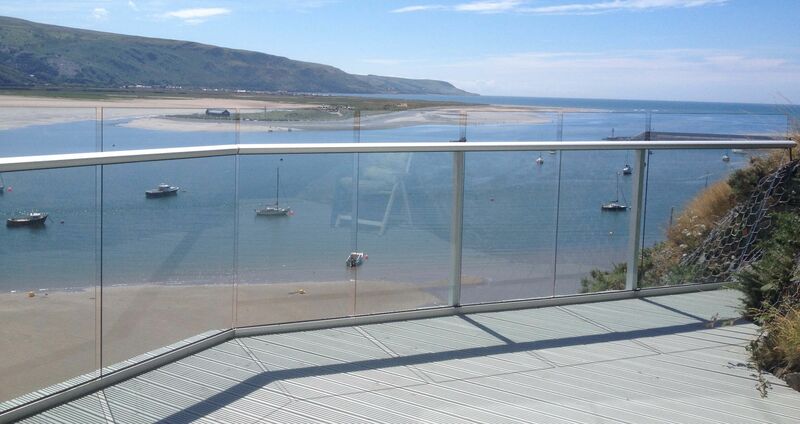 There are no limits to the way you can integrate this innovative system into your design; you can move your balustrade from the regular 1100mm height to taller glass seamlessly, for simple planning and minimalist good looks. 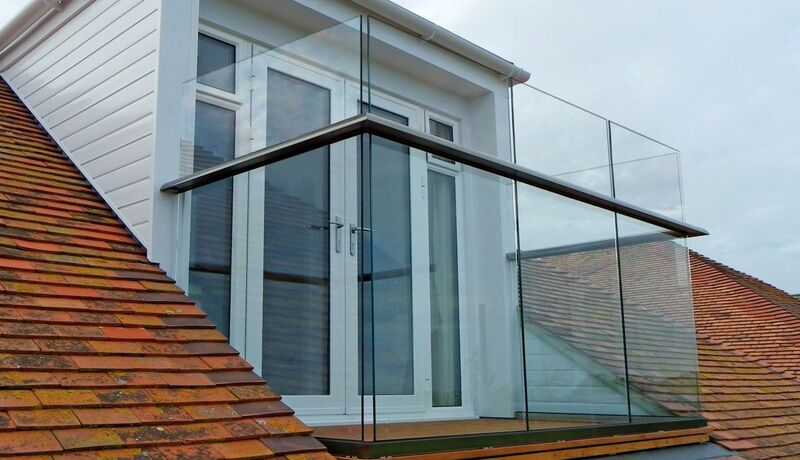 Everything above the handrail is frameless, so whether you choose privacy glass or clear glass, you’ll appreciate the simple and stylish way this balustrade complements your project. And the beauty of this system isn’t limited to good looks. With a maximum length without posts of 2250mm, and a maximum length with posts of 1500mm, there are fewer posts to install meaning less to care for and maintain. 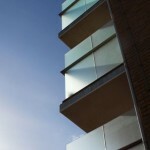 And if you add the BalcoNano® self-cleaning coating to the glass, even cleaning your pass through glass balustrade will be simplicity itself. 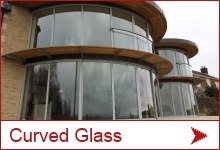 Complete your project with your perfect pass through glass balustrade. Choose from either Silver Anodised or Royal Chrome finishes for the Aerofoil handrail – both guaranteed for 10 years, and take your pick from our full choice of glass tints – clear, blue, bronze, green, grey and satin. 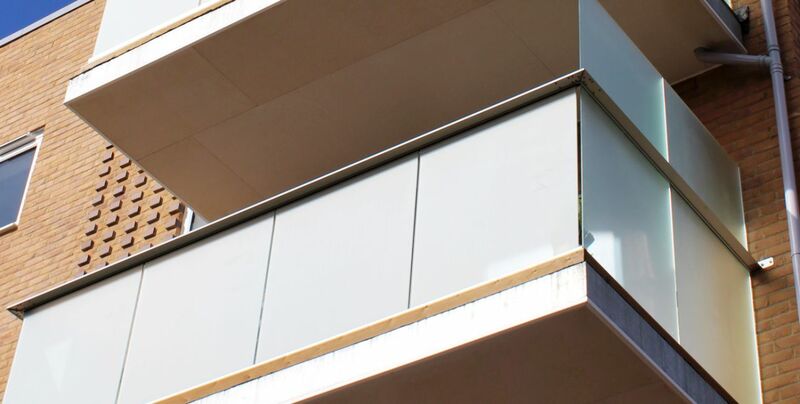 Make your life easier by adding the easy-clean BalcoNano® self-cleaning coating; especially useful if your glass balustrade or balcony will be used for a swimming pool or hot tub, or is planned for an exposed location. 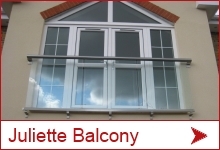 Call Balconette now and add one of these unique and breakthrough pass through glass balustrades or balconies to your project today. 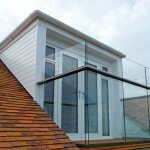 Enquiring about supply of lightweight glass balustrade for 3m French window installed in loft conversion dormer.